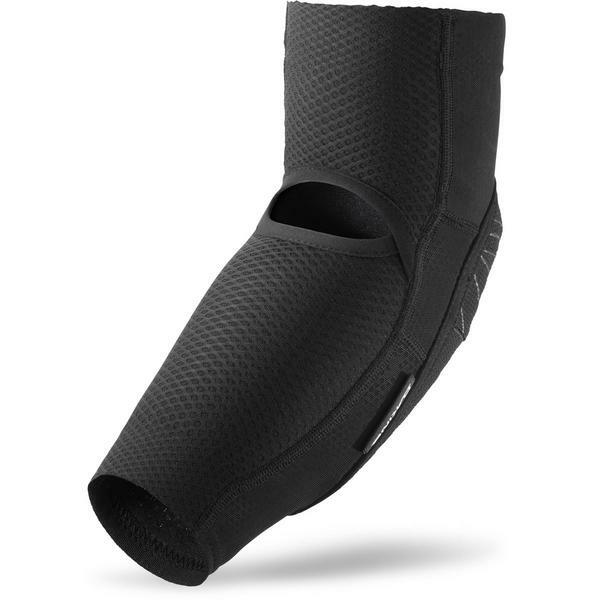 The Slayer Elbow Pad from Dakine offers a nice low profile fit, without sacrificing protection. 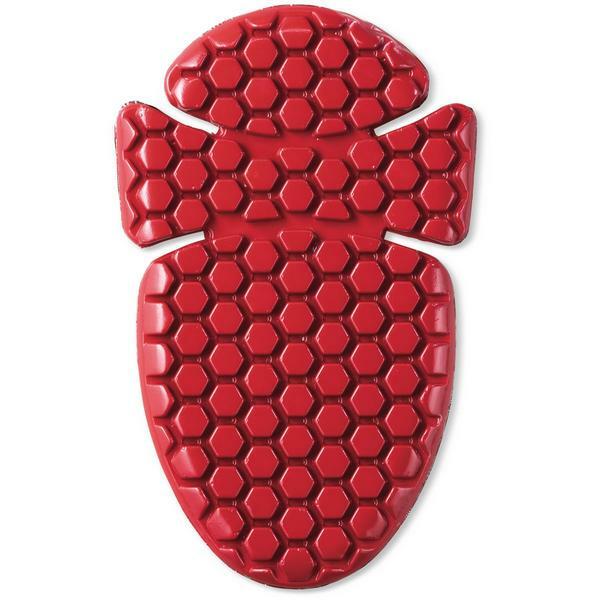 The Dakine Slayer Pads are pre-curved resulting in an ergonomic fit combined with the lightweight cooling effect of the open back design and 4 -way stretch mesh back. These low-profile elbow pads feature CE-Certified foam impact padding right where you need it, softening blows and preventing abrasions for complete elbow coverage no matter how hard you send.